We like to acknowledge Earth Day every year. Not only to support environmental protection, but a reminder to reduce, reuse and recycle. Earth Day was first celebrated in 1970 in more than 193 countries. Nearly 22 million Americans celebrate clean air, land and water. Since Earth Day is about saving the Earth, we are always on the fence about adding a printed piece to the world. In recent years, we have sent digital e-blasts in an effort to reduce printed materials. But we miss the tactile experience and thought that runs through your mind as you open a card. We think people appreciate the little touches of handwork that make a printed piece stand out. The feelings associated with the first touch of a textured paper or a 3D element is unique to each person. 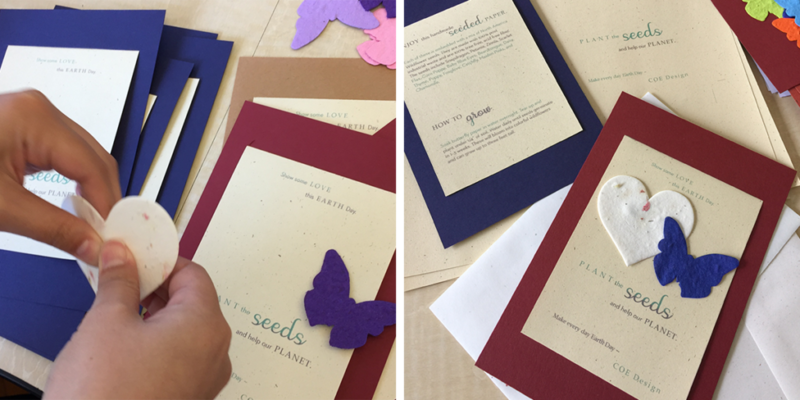 So this Earth Day, in an effort to reuse remnants of past projects we created this handcrafted card documented below. 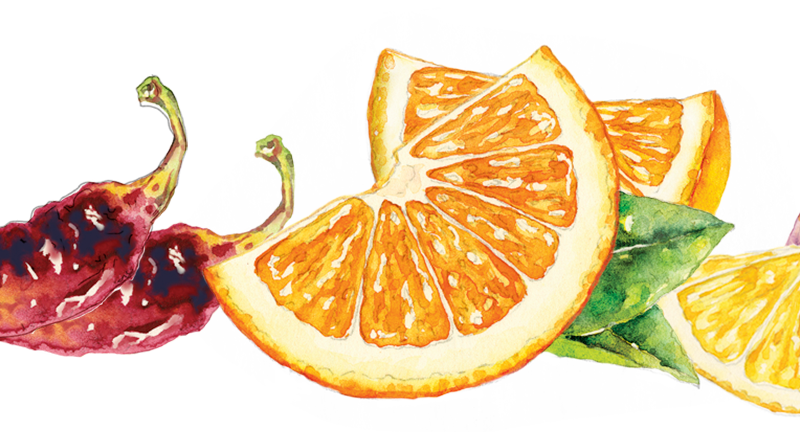 Our concept started as our animated GIF, but also evolved into a card. 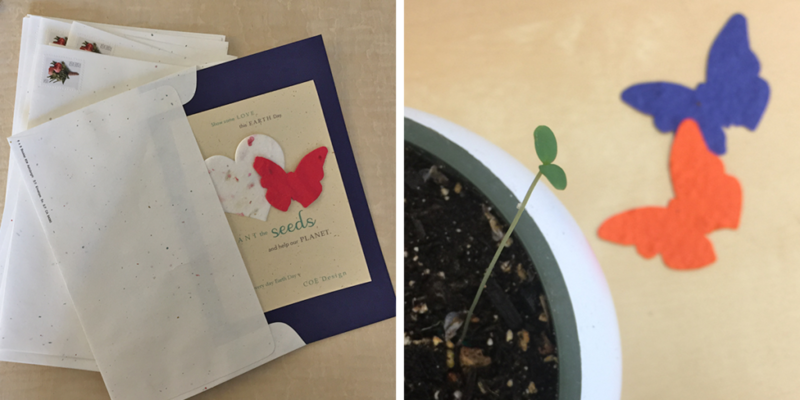 We liked the message: ‘everyday should be earth day’ & ‘planting the seed of kindness’. With this idea, we decided to spread the word & the seeds together. We purchased beautiful wildflower seeded paper that you plant to enjoy flowers in your own garden. We had a variety of recycled papers from past projects to consider. A multi-color cover stock for the card and a ream of 12″ x 18″ Evergreen were perfect. 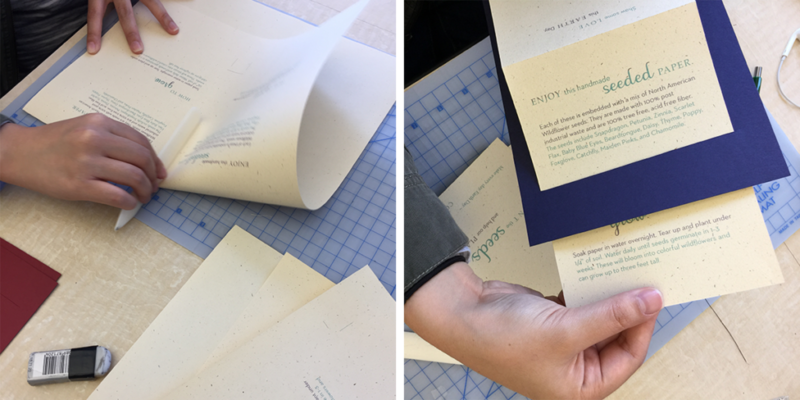 Evergreen is made with 100% recycled content, and with a visible recycled fleck, mirrored an extra box of 6″ x 9″ envelopes found in a drawer. People may not realize the handwork that goes into these types of projects. 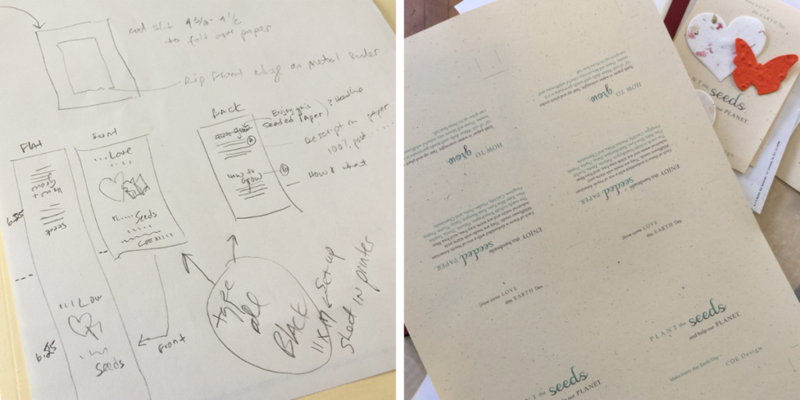 We have documented the process & steps of our recent hand-made Earth Day card. See below for how to request one of our unique handcrafted cards. By designing as one-sided and 2-up, we could design, print and assemble all in-house. To avoid any gluing, we wanted to design these with a slit cut. For a touch of nature, we chose heart and butterfly seeded papers, using removable tack to attach to the card.